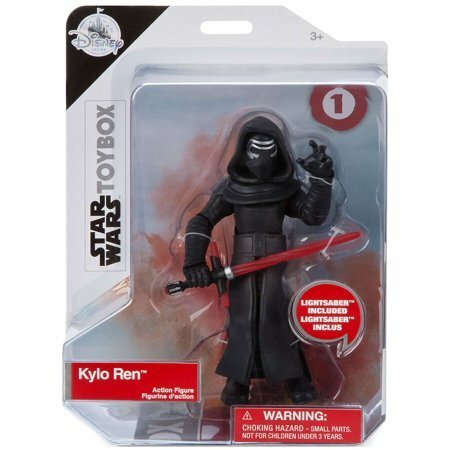 Kylo Ren was the first Star Wars figure to come out in the Star Wars Disney Toybox line and currently it is the only figure, in that line, that is no longer available on their website. 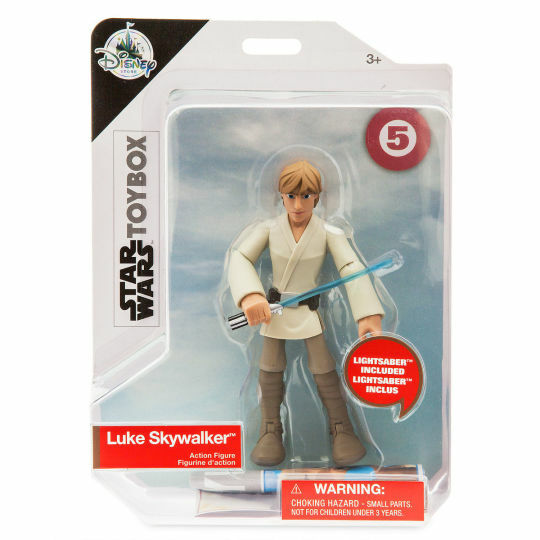 Yoda has been announced, but I’m unaware of the release date at this time. 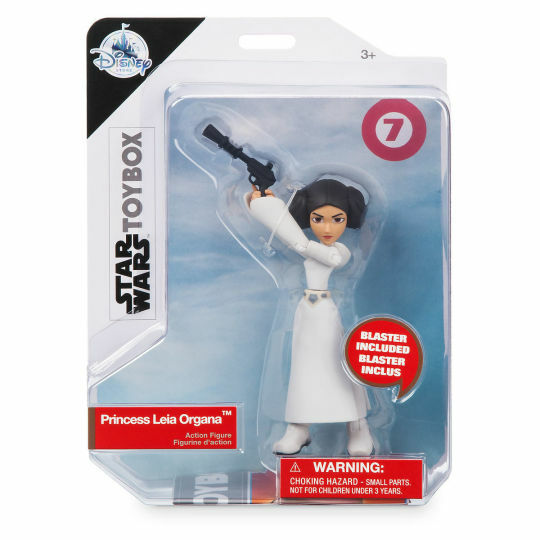 Princess Leia is what started my obsession with these toys. Her face is perfect, the attitude and competence this little figure exudes is spot on for the character. 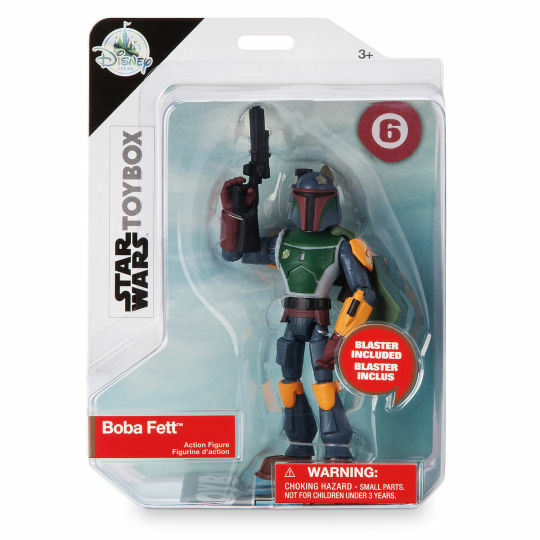 This is the line I am most excited for and money willing I will be able to collect them all. Where I can I’ve added Amazon links, but always check the price because it will fluctuate. 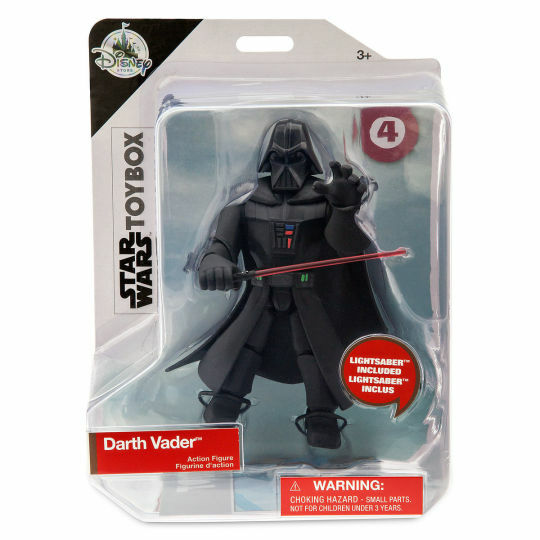 They seem to be bouncing all over the place with the Star Wars characters. We’ve got original trilogy and new, which is nice. 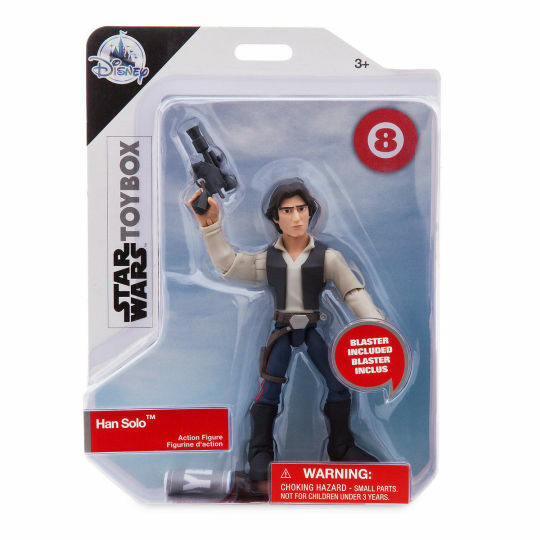 They’ve elected to have the younger versions of the characters, except in Han’s case (thank god). Yoda is the only figure currently announced that has not yet been released but with the popularity of Star Wars I’m sure there are many more in the pipeline. 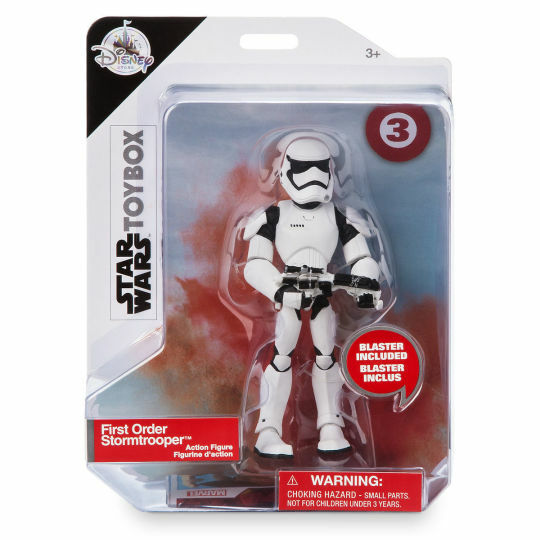 They specified that the Stormtrooper is a First Order one, so that hints at more to come. I’m really excited by this visual interpretation of the characters. They are cute, without going too far in that direction. They still have attitude. The women have not been sexualized, but they are still very clearly feminine. 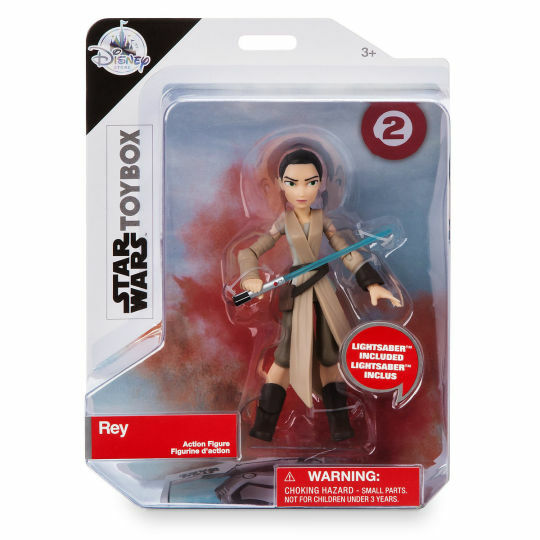 I’m looking forward to a Finn, Poe, and Rose figure. 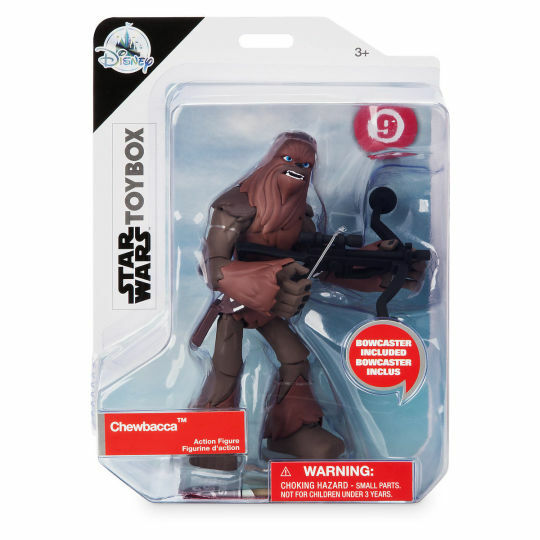 I really hope that we get a Holdo figure as well, but that’s probably going to be a stretch. Obi Wan, Queen Amidala, and Qui Gon Gin would be fun too. I wonder if they will end up doing older versions of the characters they’ve done? That would be fun. General Leia. Crotchety Han. So many awesome characters in the franchise. So many directions they could go. Exciting!